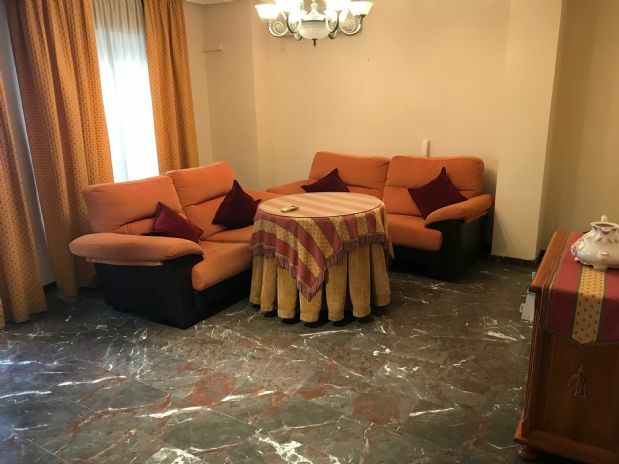 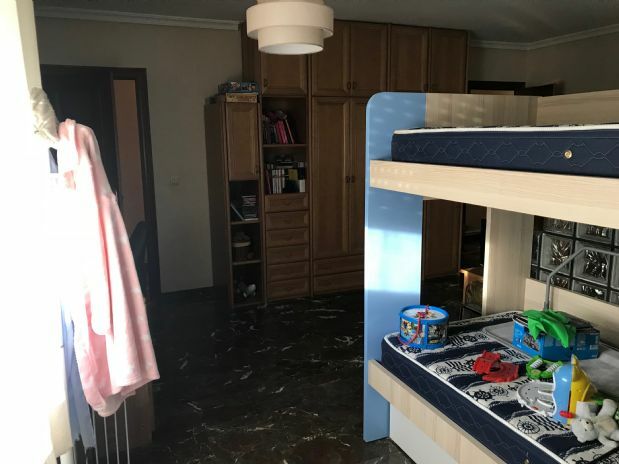 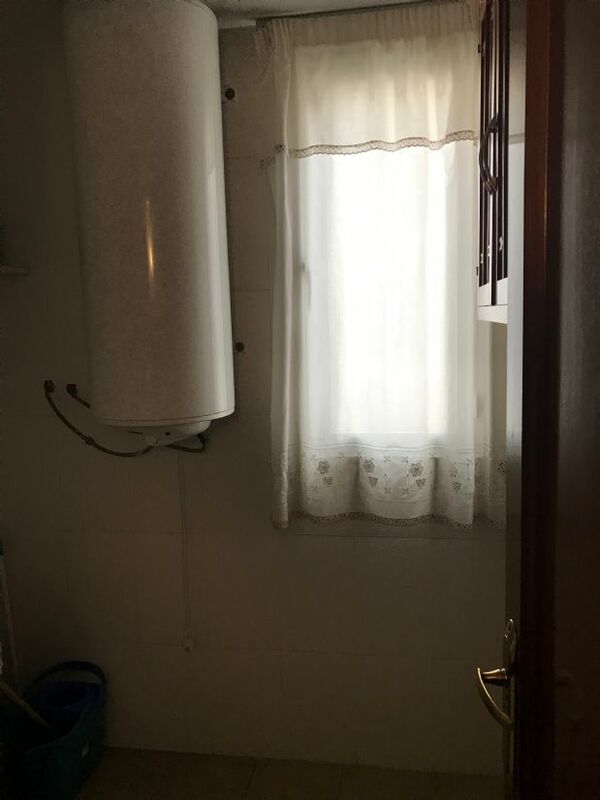 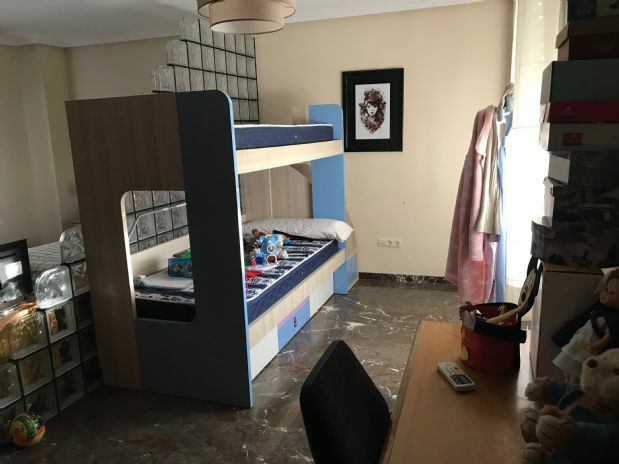 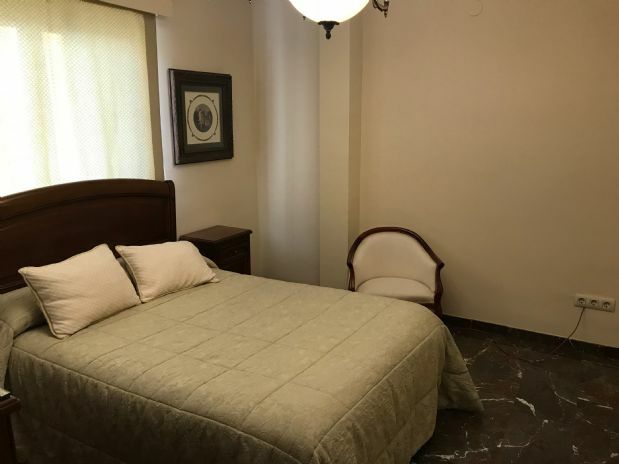 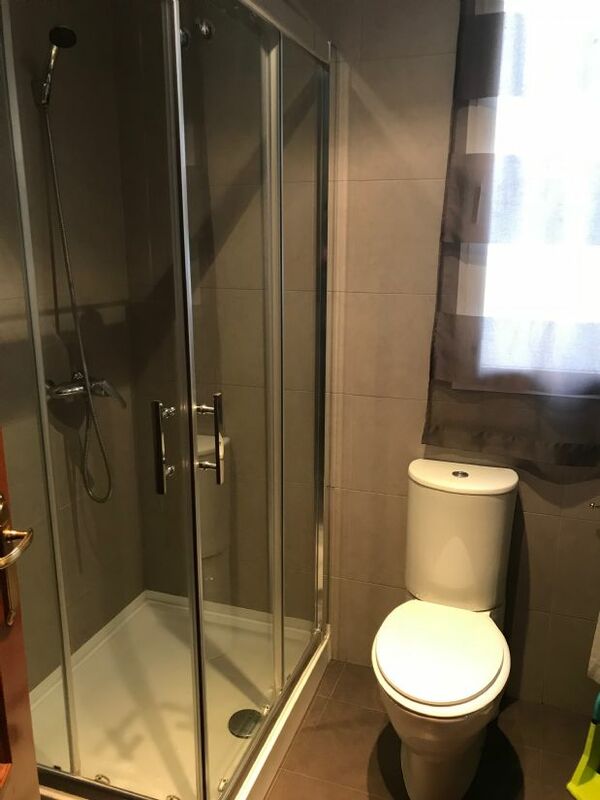 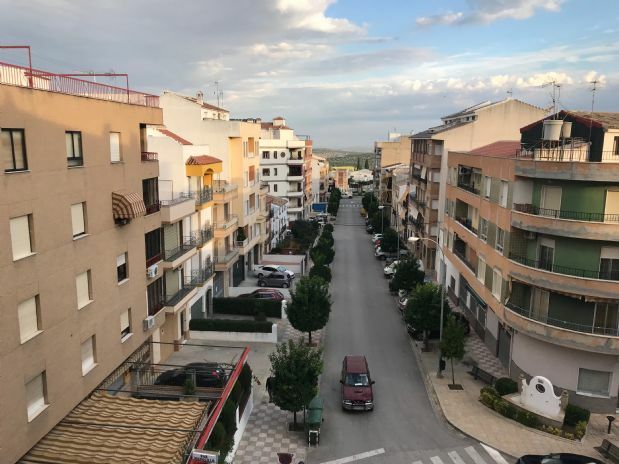 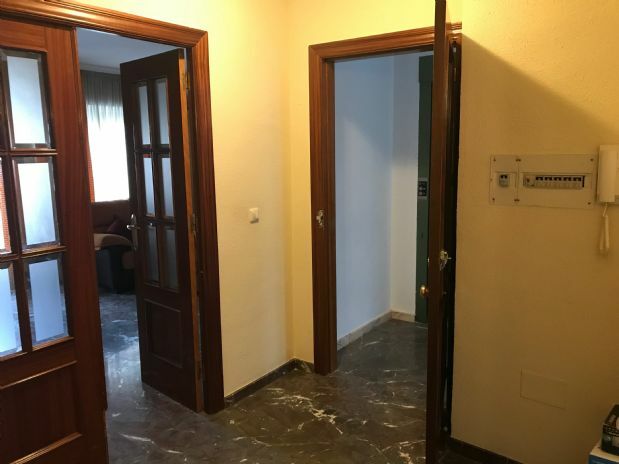 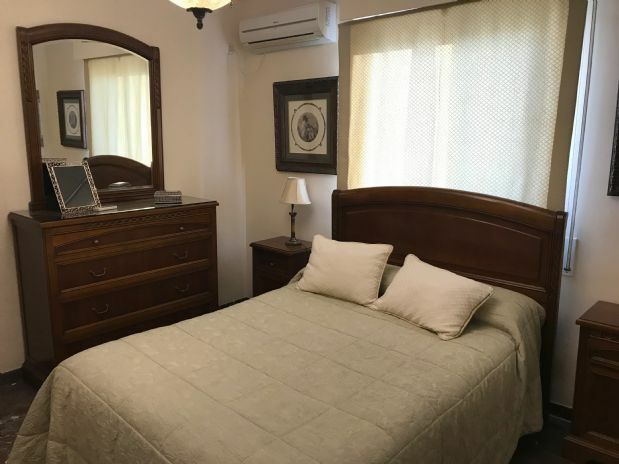 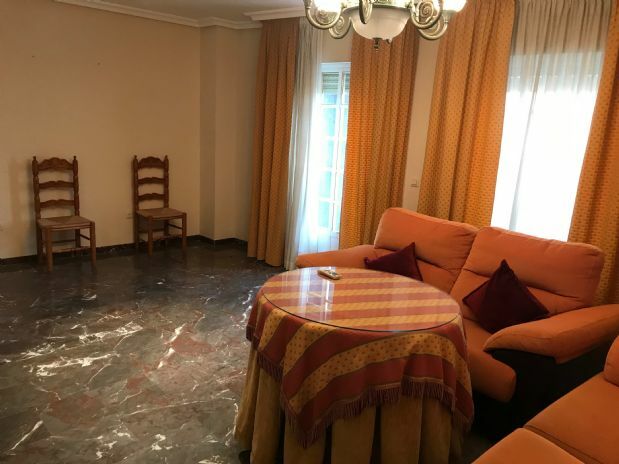 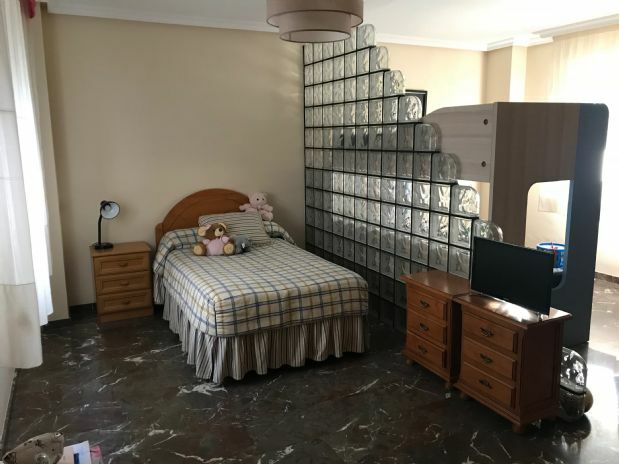 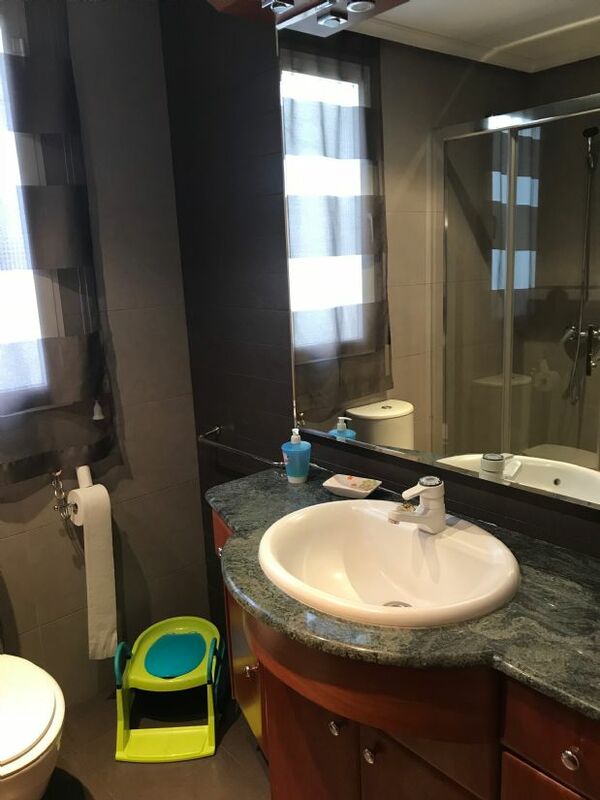 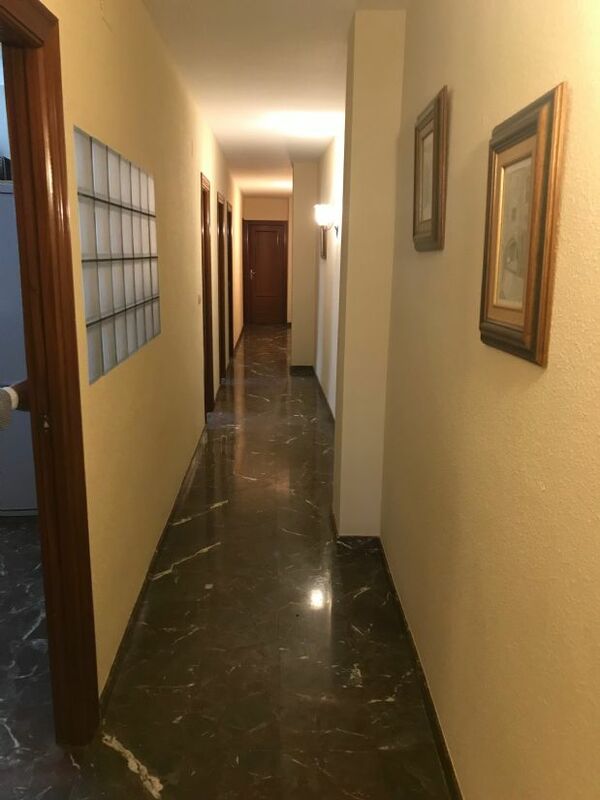 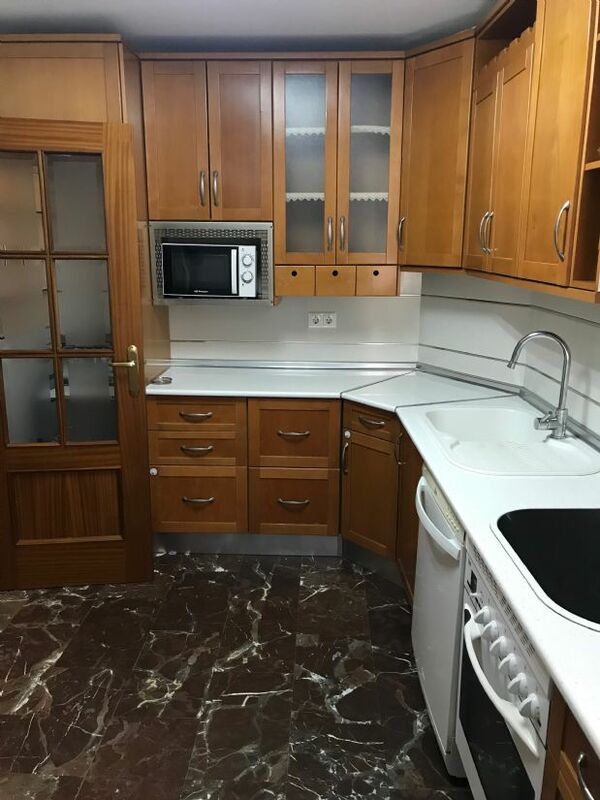 SE VENDE ESTUPENDO PISO EN TORREDELCAMPO. 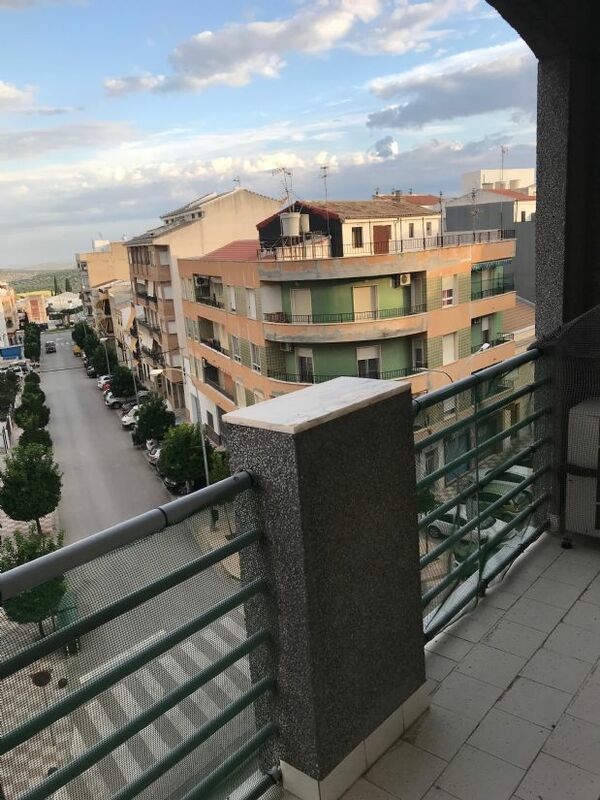 EL PISO POSEE DE UNAS EXCELENTES VISTAS Y DE MUCHA LUZ. 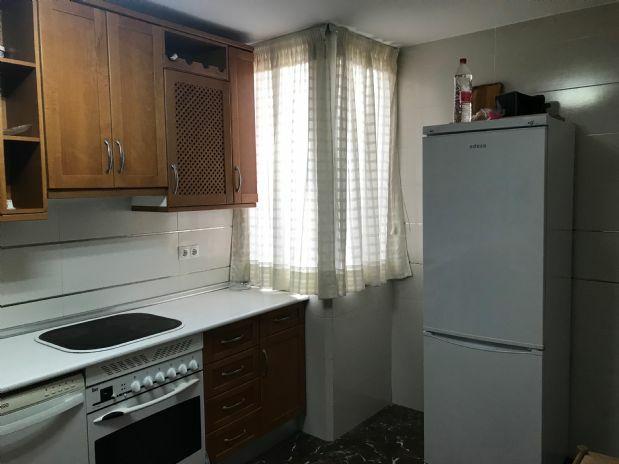 EL PISO CONSTA DE 1 SALON COMEDOR, UNA COCINA, UN LAVADERO, UN BAÑO, Y 3 HABITACIONES. 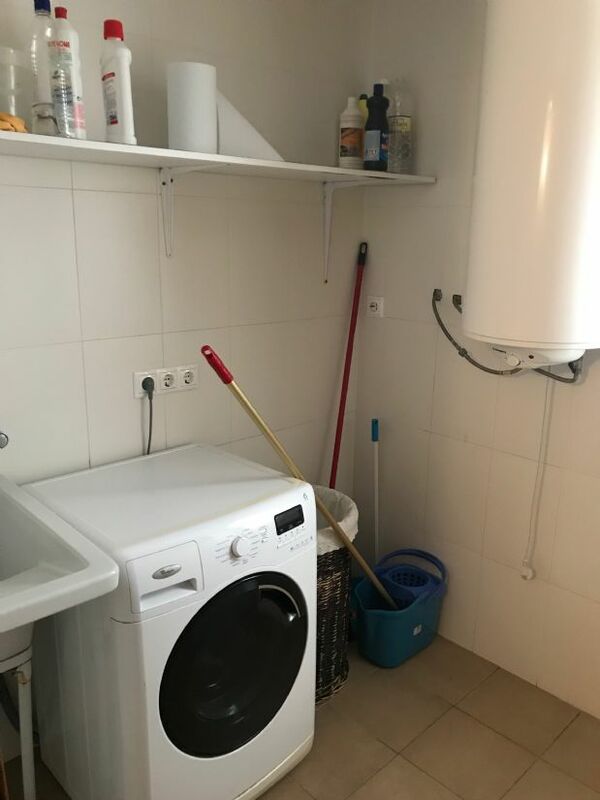 EL PISO DISPONE DE ASCENSOR. 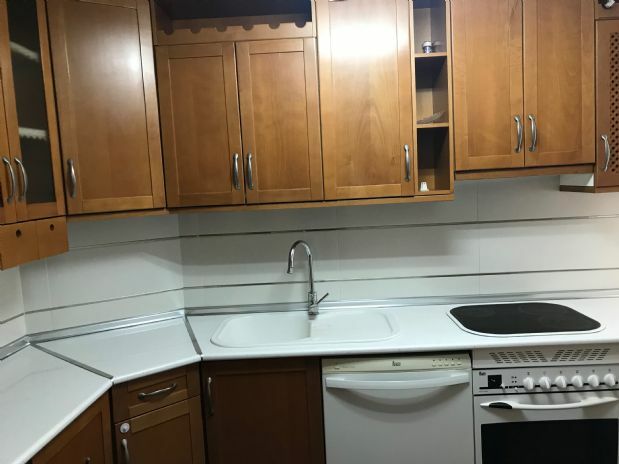 BUENAS COMUNICACIONES Y SERVICIOS CERCANOS.